Polyester film offers a high dielectric constant and a high dielectric strength. 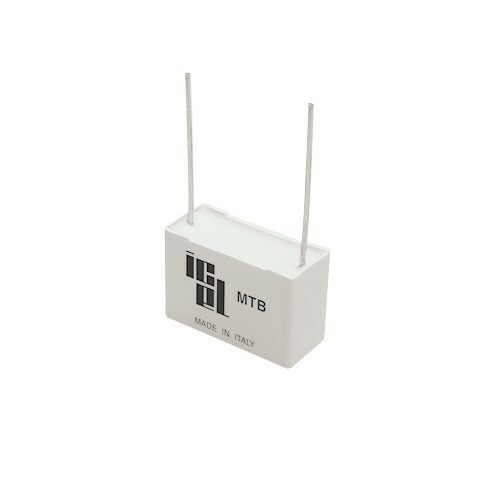 It has further excellent self-healing properties and good temperature stability that permits a very wide operating temperature range. 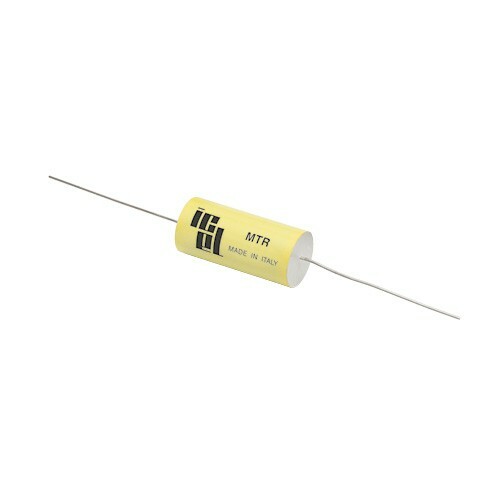 Polyester film capacitors are regarded as “general purpose capacitors”. 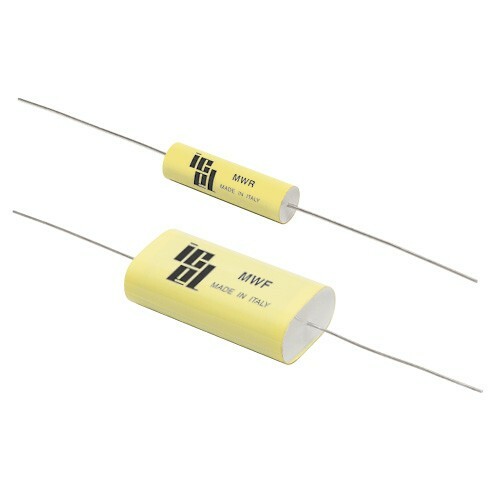 They provide the best volume efficiency of all film capacitors at moderate cost. 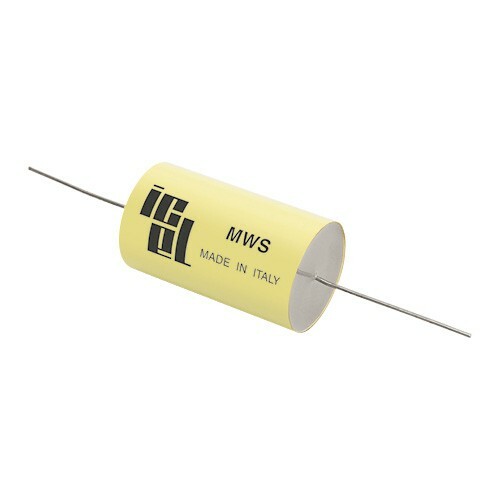 Typical usage for polyester film capacitors are DC applications, such as decoupling, blocking and coupling, by-passing, low filtering, timing and noise suppressions.